For couples searching for something a little more than your everyday bridal bands, the selection of diamond wedding bands available at Northeastern Fine Jewelry is truly without compare. Already known in the greater New York area as one of the most dependable jewelry retailers, Northeastern Fine Jewelers proudly extends an array of diamond-covered bands made for every bride and groom. 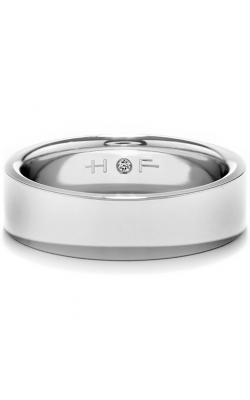 Crafted to reflect the most particular of tastes, the one-of-a-kind diamond wedding bands available in the Schenectady, Albany, and Glen Falls showrooms of Northeastern Fine Jewelry are especially crafted with unique engravings, exquisite diamond settings, and spectacular band detailing, all featuring one or more glittering top-quality diamonds. 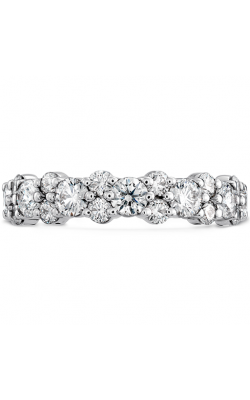 Proud to bring illustrious designers to all their New York area guests, Northeastern Fine Jewelry now offers an impressive selection of some of today’s favorite diamond wedding band designers. First, as a Platinum Tacori Partner, Northeastern Fine Jewelry extends a large assortment of authentic Tacori diamond wedding bands from their Classic Crescent, RoyalT, Sculpted Crescent, Simply Tacori, and Petite Crescent lines. Also brightening up the showroom with elegant and sophisticated designs are the Contemporary, Vintage, and Classic collections of women’s wedding bands, as well as the Engraved, Classic, and Contemporary lines for men from the artisans at ArtCarved. 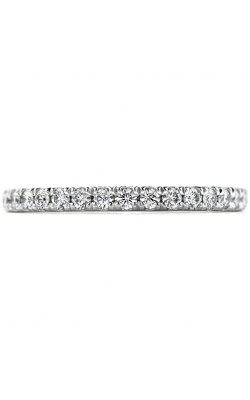 Continuing this unparalleled selection of diamond wedding bands, available at the Glen Falls, Schenectady, and Albany locations of Northeastern Fine Jewelry are even more designer -made women’s and men’s bands by Hearts on Fire, Simon G., and more. 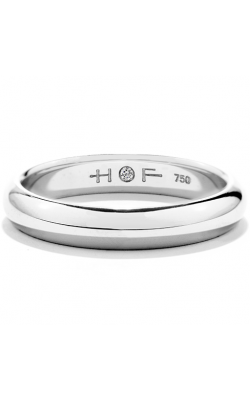 Featuring “The World’s Most Perfectly Cut Diamonds,” from Hearts on Fire comes their iconic Coupled, HOF, Lorelei, Destiny, and other brilliant collections of expertly-crafted diamond-covered wedding bands. In addition to the wonderful selection of bridal bands from Hearts on Fire, Northeastern Fine Jewelry also supplies their loyal customers fashion-forward bands from Stuller, Amden Jewelry, as well as the fabulous Passion, Vintage Explorer, Modern Enchantment, and Nocturnal Sophistication collections by Simon G.
Family-owned and operated since 1980, Northeastern Fine Jewelry has been committed to bringing nothing but the very best in bridal and fashion jewelry pieces to their New York friends and neighbors. Among the stylish pieces currently available at their Glen Falls, Albany, and Schenectady showrooms are Alex and Ani, John Hardy, PANDORA, Marco Bicego, as well as timepieces by IWC Schaffhausen, Michele, Omega, Breitling, Longines, and much more. Offering a brilliant selection of GIA-certified loose diamond, at Northeastern Fine Jewelry guests can also enjoy custom jewelry design, on-site jewelry repairs, as well as an unbeatable lifetime upgrade & 30-day money back guarantee. For the latest in engagement rings, wedding bands, watches, and fine jewelry, Northeastern Fine Jewelry has it all.